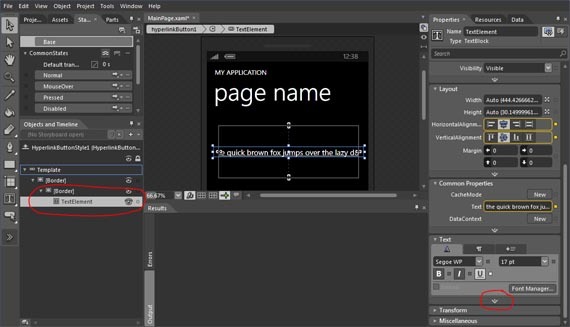 Once Expression Blend is opened, right click on the HyperlinkButton and select “Edit Template – Edit a Copy”. You will now notice that on the left hand corner, after expanding the tree, you get to a TextElement control. 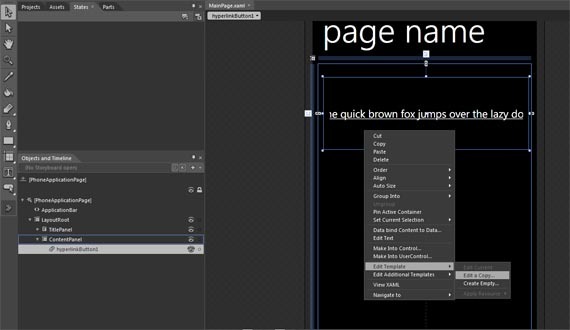 Select that and then expand the “Text” option on the right. 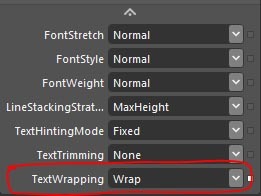 After expanding the “Text” option, you can now set the TextWrapping option. Save the project and you’re done. You can now close Expression Blend. 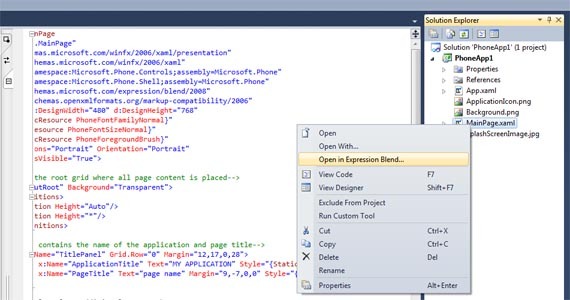 In Visual Studio, you will notice a new style has been added to your XAML at the top. And there you have it, your HyperlinkButton is now text wrapped.